My goal has always been to promote a program we can all celebrate — a program that unites the community and brings opportunity to the young women of Utah. With each year, sponsors, families, and businesses have come together to help this program grow. In doing so they have changed the lives of our contestants, and for that I cannot thank the Silver State enough! It makes me proud to show the country what Nevada is made of. 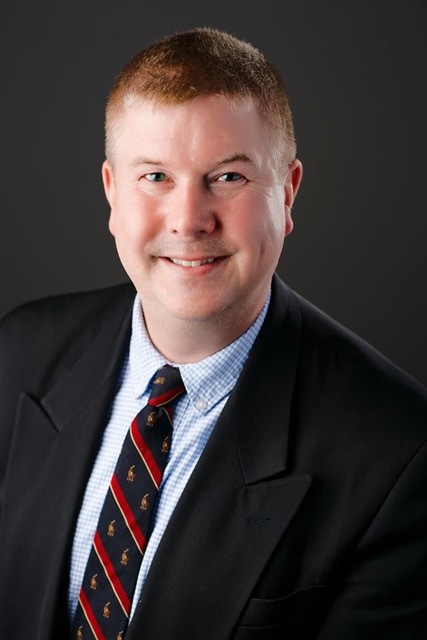 Travis Stanton is the editor of EXHIBITOR Magazine, which was recently named among the nation’s best business-to-business publications by the American Society of Business Publication Editors. EXHIBITOR boasts subscribers in more than 30 different countries and features best practices that provide readers with the tools and education they need to create successful exhibit- and event-marketing programs with measurable results. As editor, Travis travels the globe, attending dozens of trade shows and events each year, including everything from the 2012 London Olympics to the 2017 world expo in Kazakhstan. In addition, Travis is frequently invited to present on experiential design trends and face-to-face marketing techniques, and he has been a featured speaker at conferences and events in Germany, India, South Africa, and the Netherlands. His work as a writer and editor has earned EXHIBITOR numerous awards, including both the 2011 and 2017 Magazine of the Year awards from the Minnesota Magazine and Publishing Association. 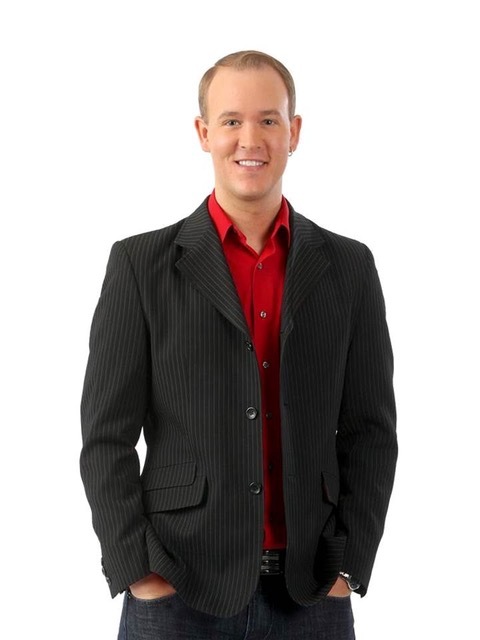 No stranger to pageantry, Travis was named Mr. USB 2009 and is the founder of Pageant Predictions, which hosts a fantasy-football-like competition for die-hard pageant fans. He has also judged numerous state pageants and worked as a researcher on the production crew for several nationally and internationally televised pageants, including the Miss Teen USA, Miss USA, and Miss Universe competitions. With over 20 years working in the pageant industry Jason Smith is currently the Creative Director of the Miss Nevada and Utah USA and Teen USA Pageants. Jason has also assisted as a historical researcher/writer for both the Miss USA and Miss Universe Competitions. In his professional life, Jason is a Client Relationship Manager looking after corporate pension plans across North America. Living in Vancouver, Canada Jason enjoys the outdoors including hiking, golf,tennis and also enjoys gourmet cooking and travelling throughout the world. Pageantry has always been part of Tonya’s life. She was raised in Southern California and in 1989 competed in her first pageant where she was first runner-up. Over the last 30 years she has continued to compete, judge, coach and produce and direct many local and state pageants. Tonya has worked for the Miss Universe Organization for the past 12 years. She was the State Director for the Montana USA and Montana Teen USA pageants for 7 years. 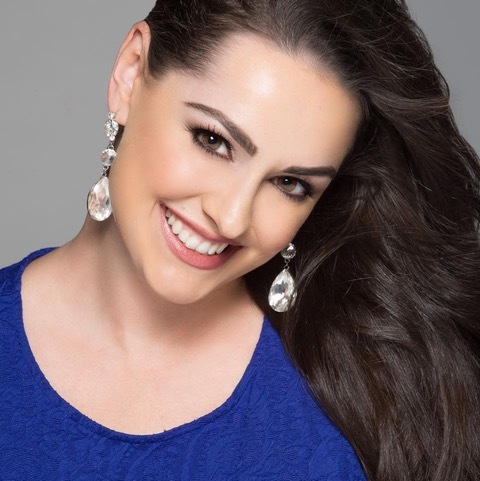 The last 6 years she has been on the staff of the the Nevada USA and Nevada Teen USA pageant. Tonya resides in Southern California and is employed by the Ventura County Fire Department as a 911 dispatcher. She has received the “Life Saver of the Year” award from the Red Cross for helping save the life of a 6 week old little boy who is now living a happy and healthy life. In addition to that she has received commendations for helping save 4 other lives by getting CPR started quickly and correctly. Tonya is on the Board of Directors for the Ventura County Fire Departments Widows Orphans and Assistance Fund and is a CPR instructor. In her spare time she enjoys traveling, reading, working out, and spending time with family and friends. Jessica Black is a former Miss Utah Teen USA. She has been involved in pageants for 25 years in various aspects, from contestant to contestant manager. She is currently working on obtaining her Master’s degree in Clinical Mental Health Counseling and wants to work as a therapist. Jessica lives in Utah with her three sons and husband. .